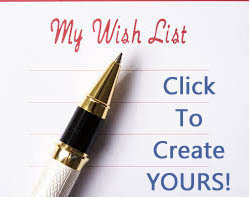 Equipment Wish List - Hi-Tech Enterprises, Inc. video equipment and service. So…you’ve browsed our site and haven’t found what you need… never fear! We get new gear in stock daily and sometimes we just don’t get EVERYTHING listed in our shopping cart right away. Plus, we have a large network of suppliers and we would be happy to try and locate it for you! Just fill out this handy form and tell us what you want. Once we find it, we’ll contact you with pricing and details. Don’t need that older gear anymore, or looking for some additional money to make that new purchase? 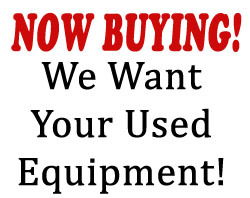 We take TRADE-INS and CONSIGNMENT sales as well…or we may just buy it outright!